An experienced tech writer fully explains blockchain technology and how it will radically transform the world as we know it in this accessible, reader-friendly, illuminating guide. In this deft, fascinating, and easy-to-digest introduction to one of the most important innovations of recent times, Stephen P. Williams answers these questions, revealing how cryptocurrencies like bitcoin are just one example among dozens of transformative applications that this relatively new technology makes possible. He interprets the complexity into digestible anecdotes, metaphors, and straightforward descriptions for readers who don’t know tech, and explains all of blockchain’s most important aspects: why this so-called digital ledger is unhackable and unchangeable; how its distributed nature may transfer power from central entities like banks, government, and corporations to ordinary citizens around the world; and what its widespread use will mean for society as a whole. Taking us on a dazzlingly vivid tour through the systems predicted to soon underpin economics, politics, global trade, science, art, and numerous other aspects of our everyday lives, Blockchain: The Next Everything is a truly extraordinary journey into our future. 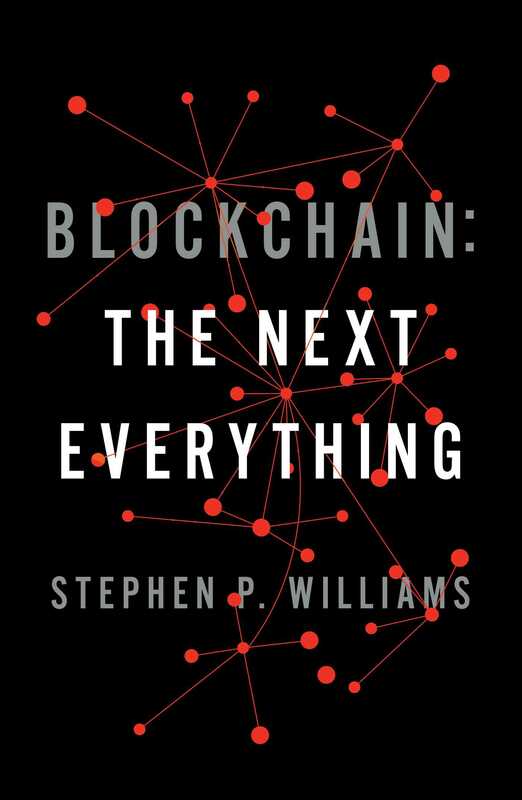 Stephen P. Williams is a journalist and author and coauthor of numerous works of nonfiction, including Blockchain: The Next Everything. 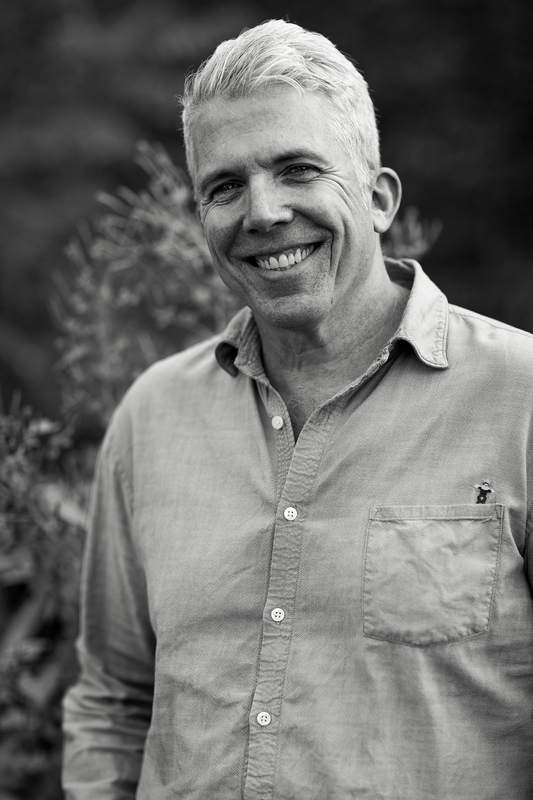 He has written business and health columns for The New York Times and Newsweek and has contributed regularly to GQ, The Smithsonian, Martha Stewart Living, and other publications. He heads a sustainable fashion startup called Wm. Williams, which uses blockchain technology to manage distributed manufacturing. He lives in New York and has an MBA in Sustainability from Bard College and an MA in Communications from Stanford University. "Stephen P. Williams has created a small miracle – a book about blockchain that helps the rest of us understand what it is, how it works and what the implications are for the future of our world. From the first page to the last, just when you think you know what this book is, it surprises you. By turns poetic, philosophical, explanatory and provocative, Blockchain: The Next Everything is a must-read for anyone who has ever wondered what all the hype is about, and why they should care."